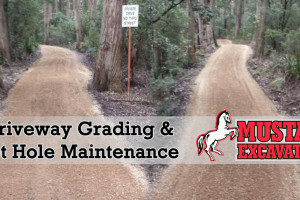 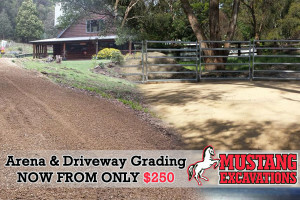 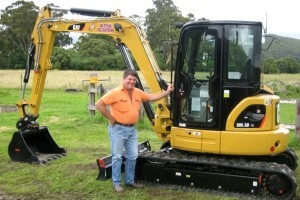 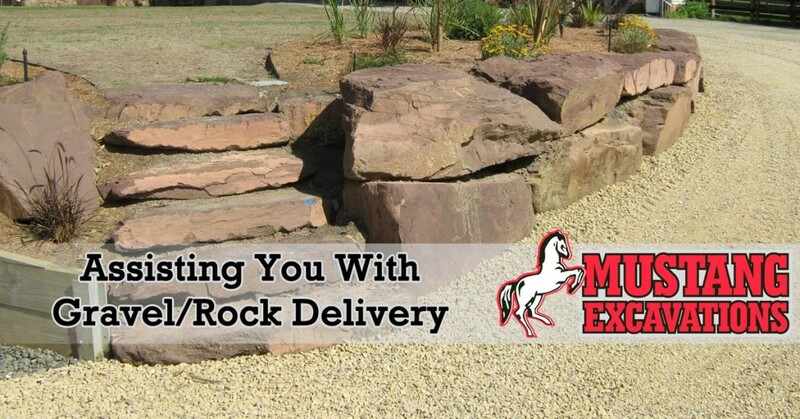 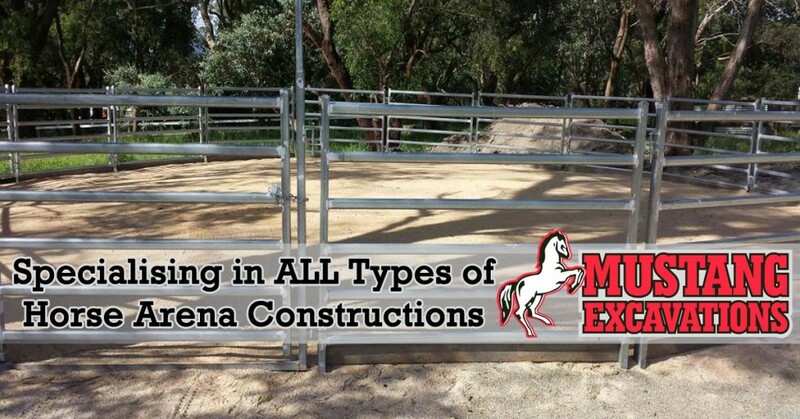 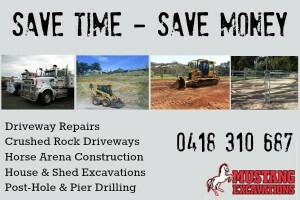 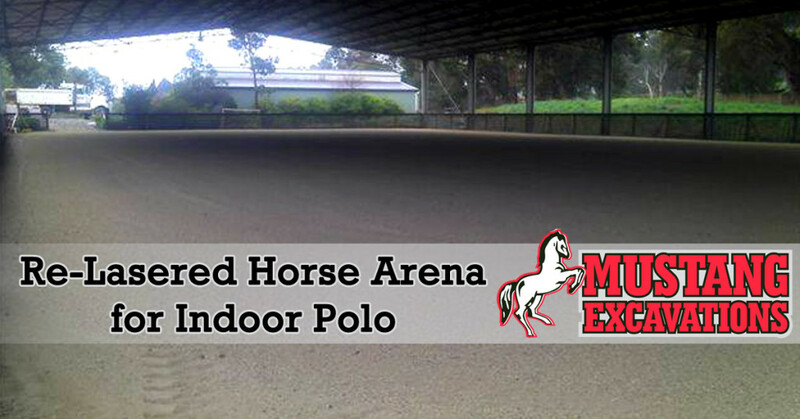 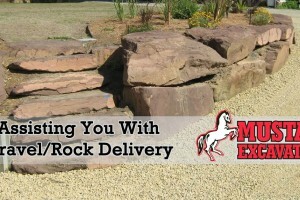 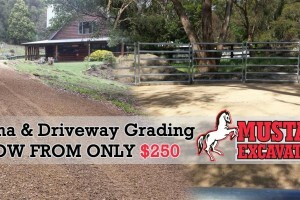 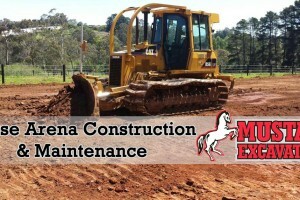 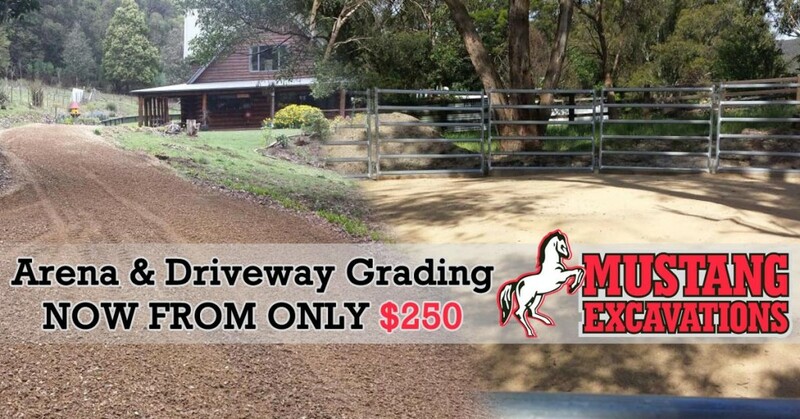 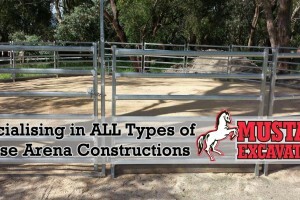 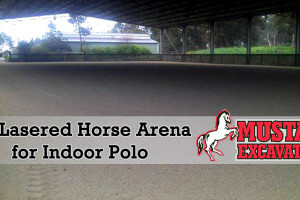 Mustang Excavations celebrate 30 years in business! 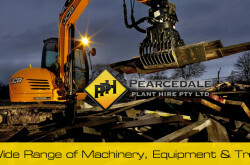 Our earthmoving equipment include 1.5 to 12 tonne excavators, excavator buckets, attachments and augers. 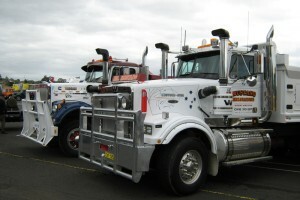 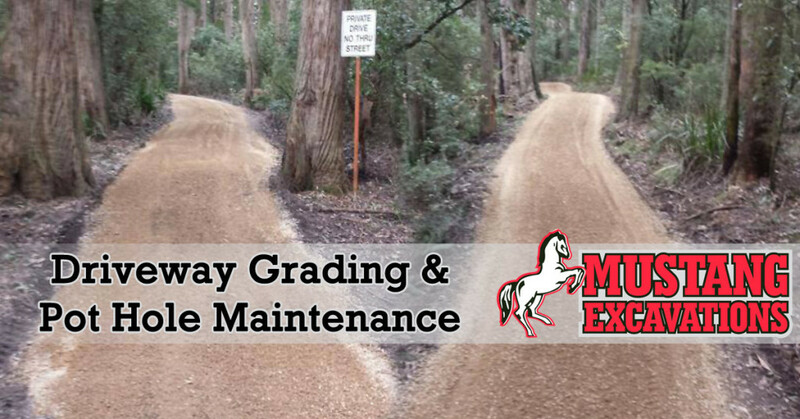 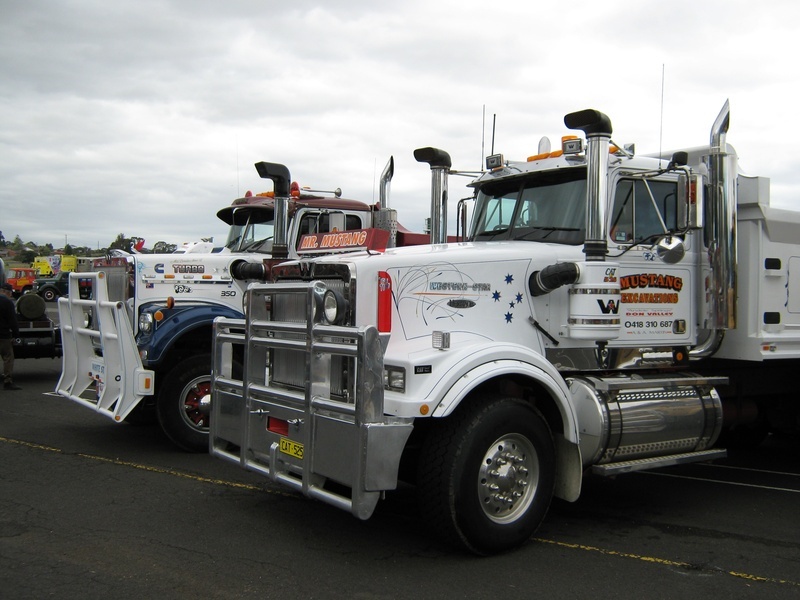 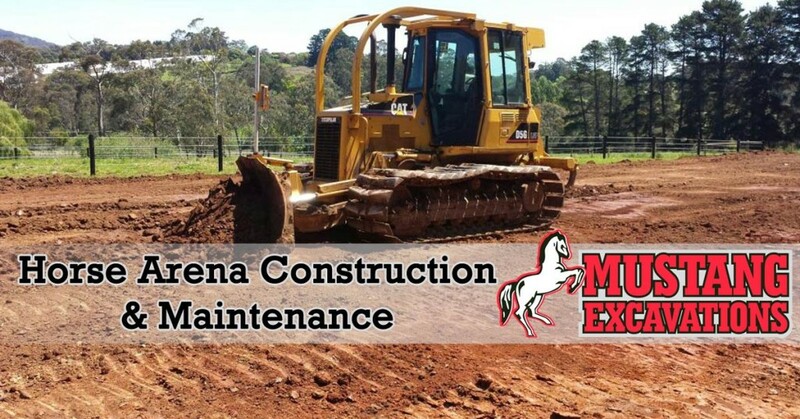 With the variety of equipment in our fleet, we can handle all types of Domestic and Commercial earthworks around Melbourne, the Yarra Valley, West Gippsland, Mornington Peninsula and Melbourne’s South East. 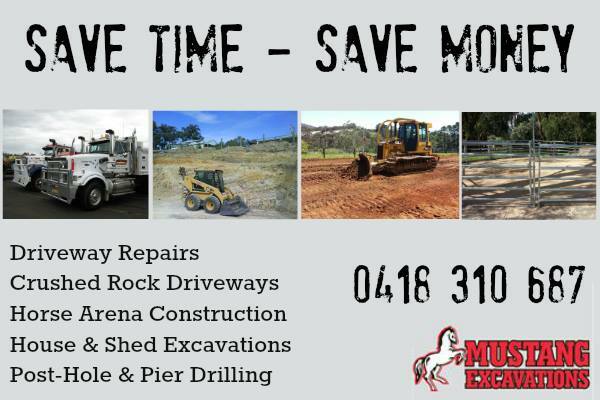 Give Andrew a call, and immediately find out why 30 years in business means better service, as well as a better result due to the experience that you benefit from. No job is too big or too small.